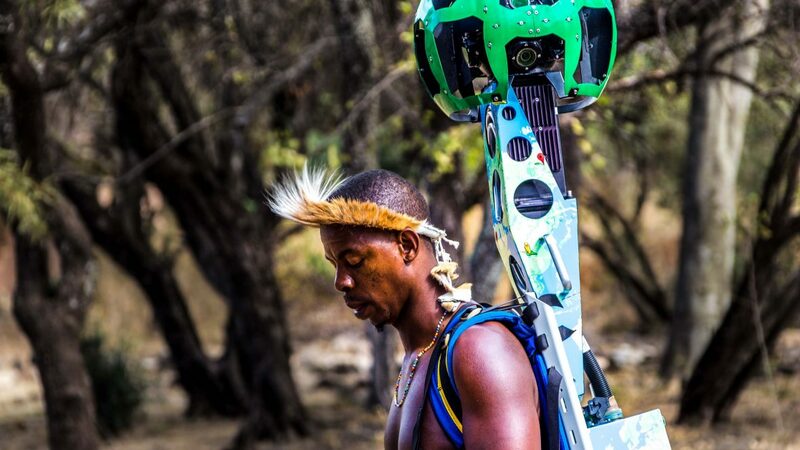 Technology and adventure collide in a new initiative that showcases South Africa’s natural, historical and cultural marvels in perfectly digitized form. 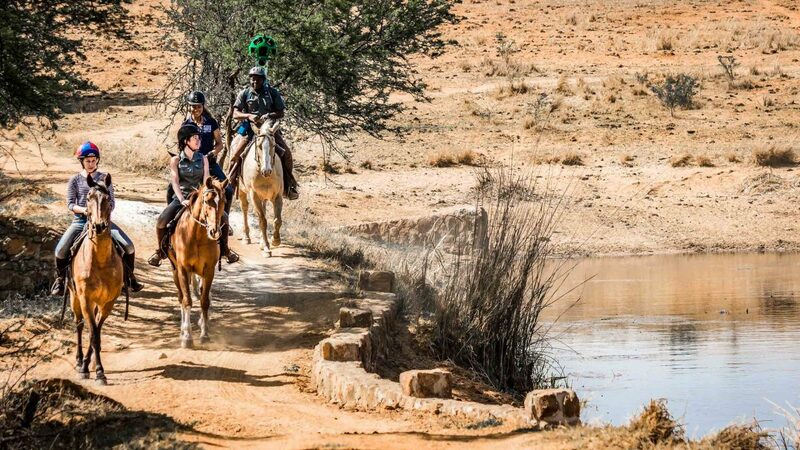 Over 200 South African outdoor enthusiasts have pulled together to help make South Africa’s 19 National Parks, 17 nature reserves, and six UNESCO World Heritage Sites available to virtually explore via Google Street View. 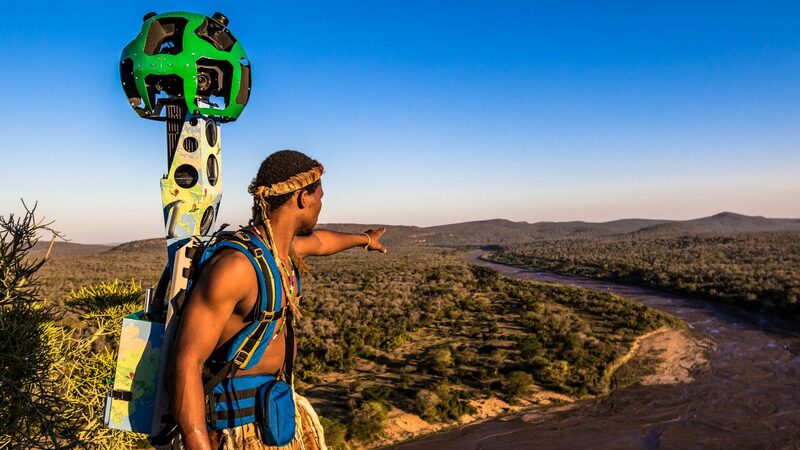 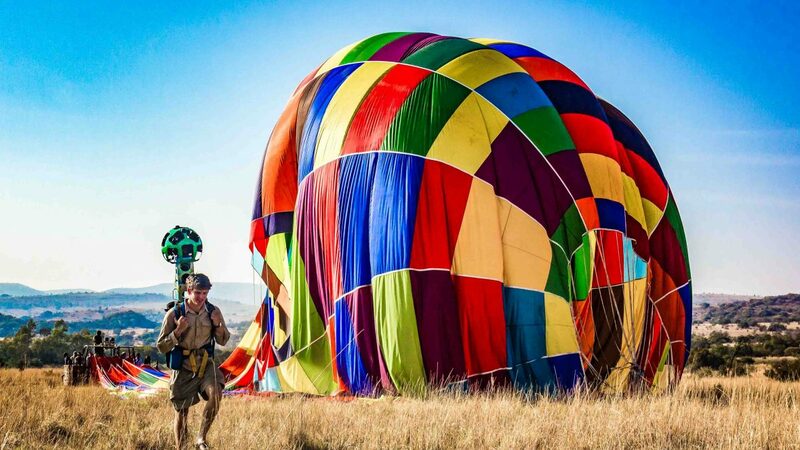 The impressive collection of 360-degree imagery—which includes the likes of Mapungubwe Hill and the Drakensberg Mountains—was gathered with the help of Google’s Trekker camera (affectionately known as ‘Gary’) which is available to loan as part of Google’s Street View Camera Loan program. 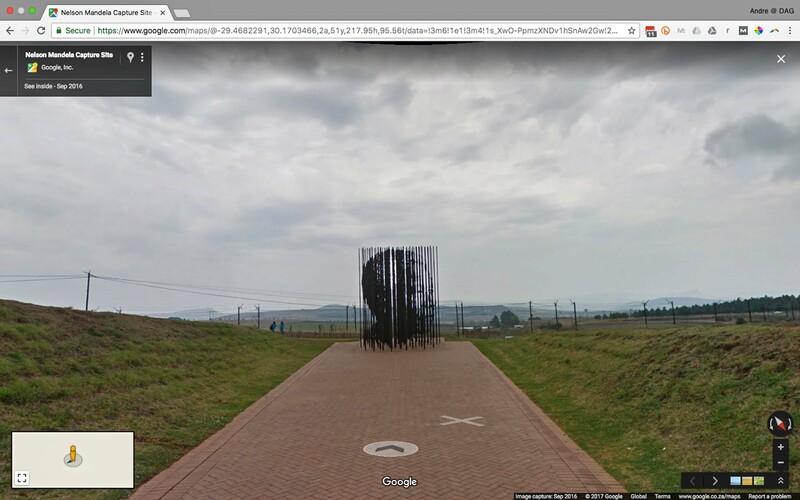 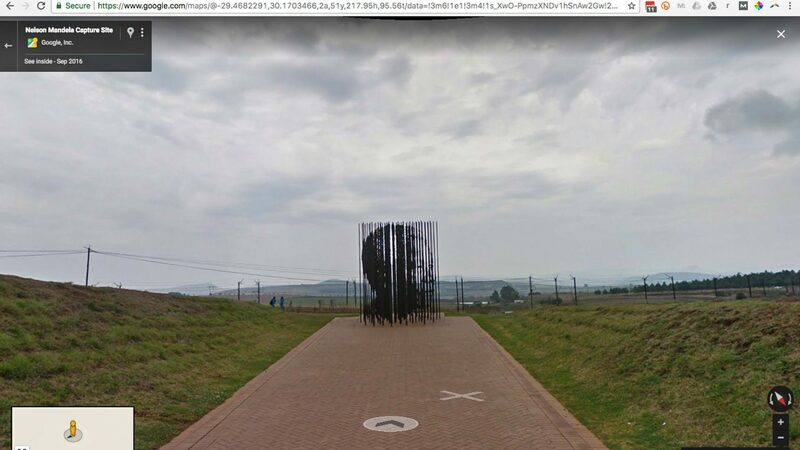 Thanks to the South Africa in 360 project, eager Street-Viewers may also digitally access a range of South Africa’s culturally and historically significant sites, such as the spot where Nelson Mandela was captured. 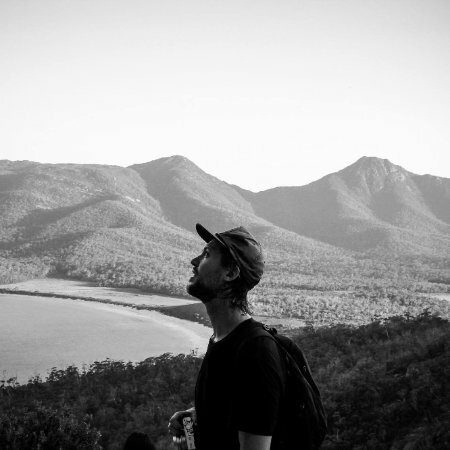 Over the course of 12 months, some 170 new trails and 232 points of interest were recorded, and 560 miles were hiked. 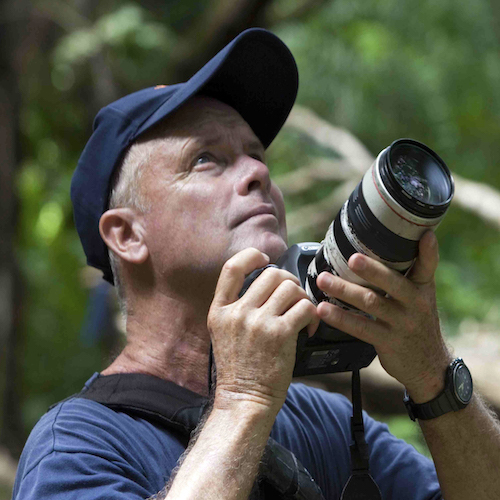 Viewers may also virtually hike the five-day Otter Trail, walk with elephants, and track cheetah on foot. 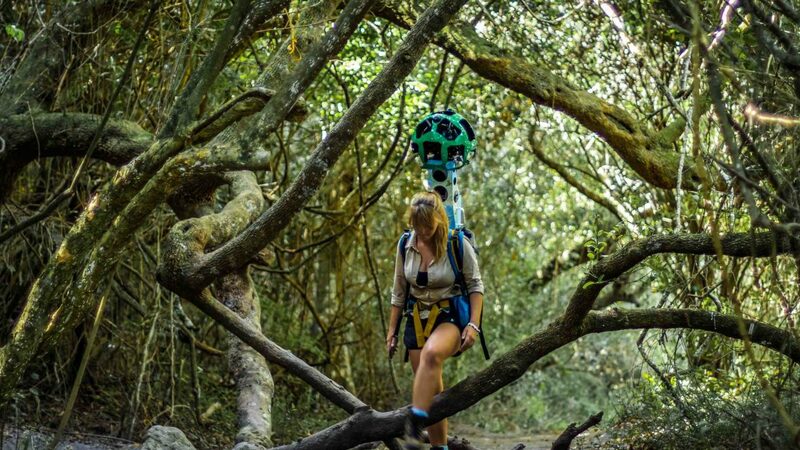 The Trekker itself weighs just under 50lbs, is made up of 15 individual cameras (pointing in all directions), and can be worn like a backpack—which makes it the perfect tool for gathering imagery from the hiking trails of the world. 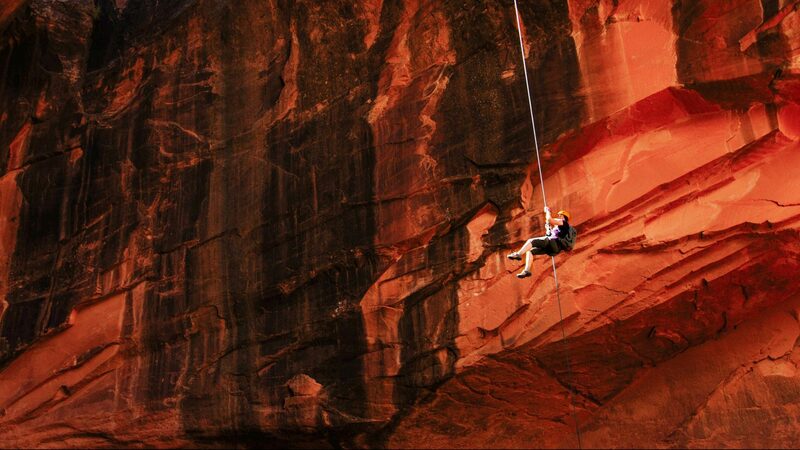 All a user needs to do is strap it up, turn it on, and get hiking. 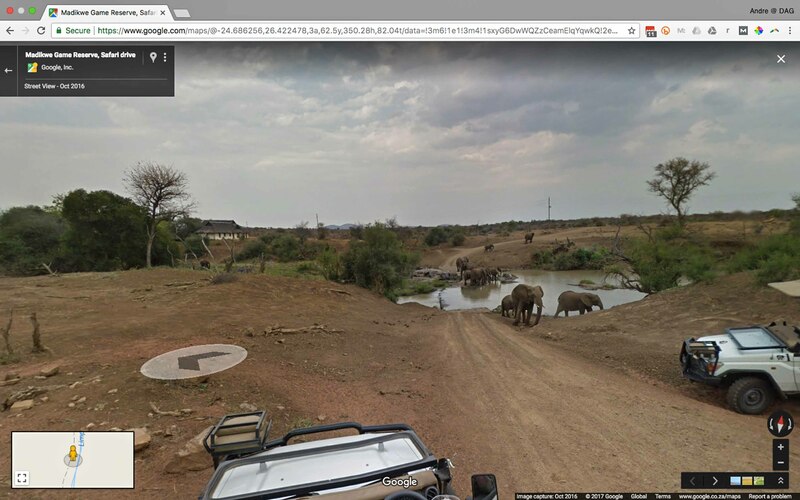 “This is how we do tourism,” said Sisa Ntshona, CEO of South African Tourism. 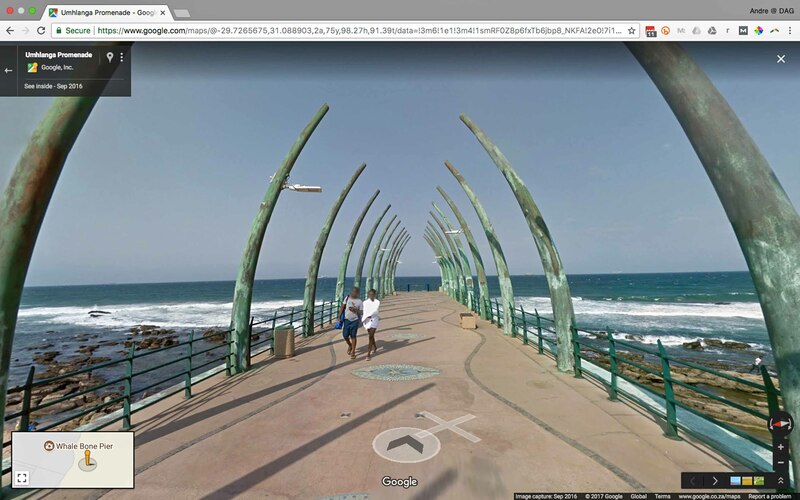 South Africa in 360 is the brainchild of Drive South Africa—a Cape Town-based rental car company—who wanted to help showcase South Africa as a tourist destination to the rest of the world (as if we needed any more persuading.) 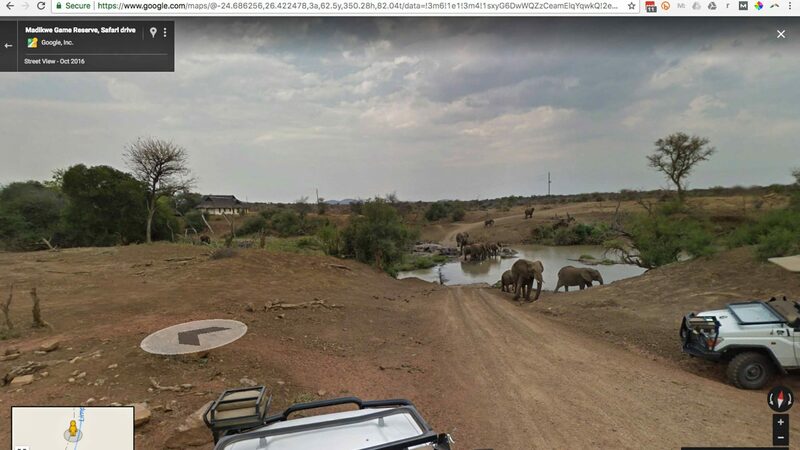 “For the first time, travelers and wildlife lovers from across the globe can explore the full spectrum of South Africa’s diverse wilderness areas on Google Maps and Street View,” said Andre Van Kets, Drive South Africa’s founder. 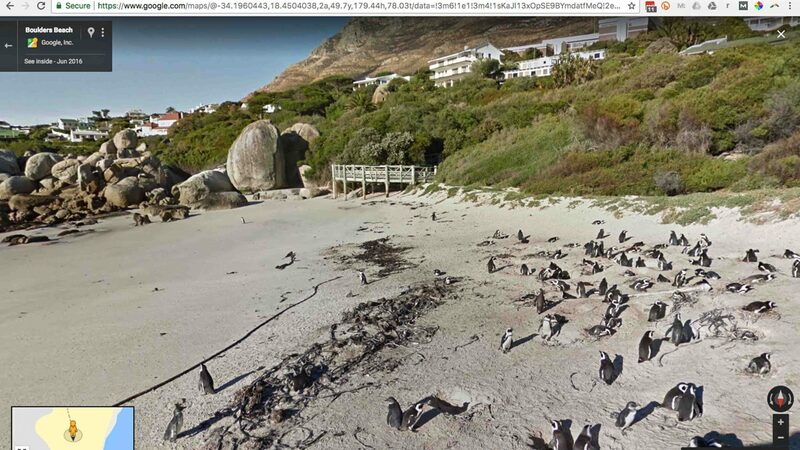 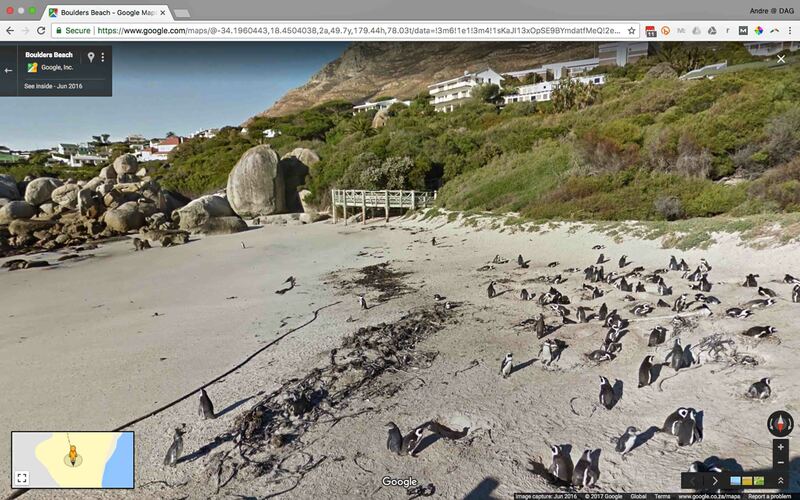 South Africa’s natural, cultural, and historical marvels now join the likes of the Faroe Islands, the International Space Station, Petra, the Galapagos Islands, Everest Base Camp, Machu Picchu, and the Great Walks of New Zealand—all of which are already on Google Street View (alongside a whole host of other destinations) for would-be travelers to explore. 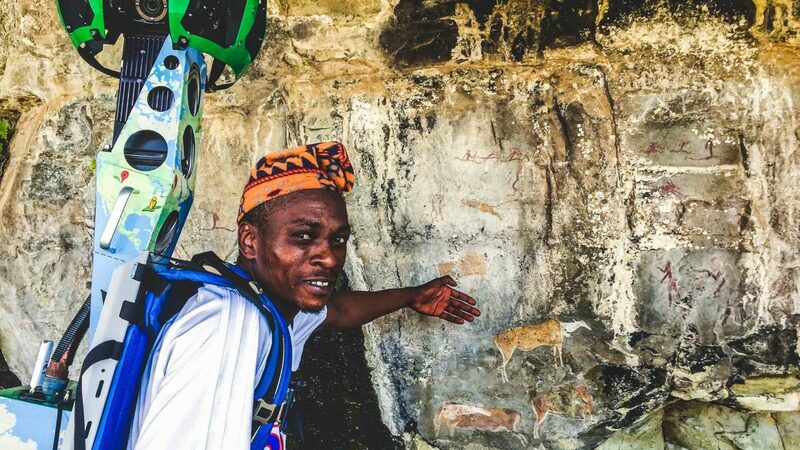 Park rangers and guides from all over South Africa volunteered for the project, eager to be able to showcase their country to the world and lay claim to a chunk of digital history. 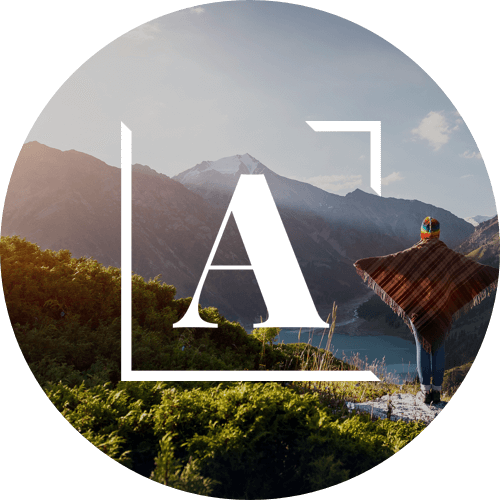 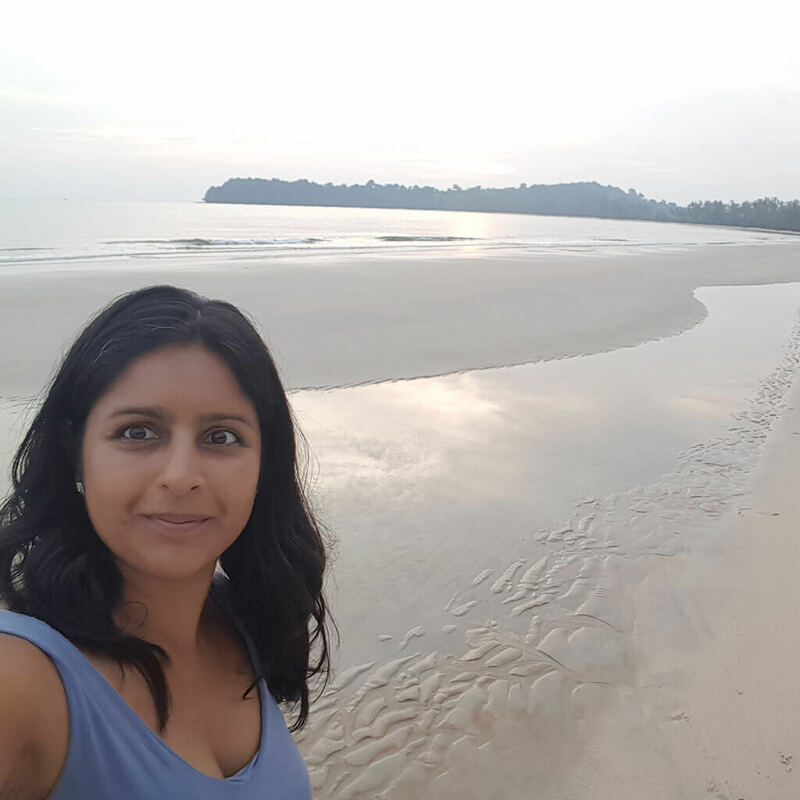 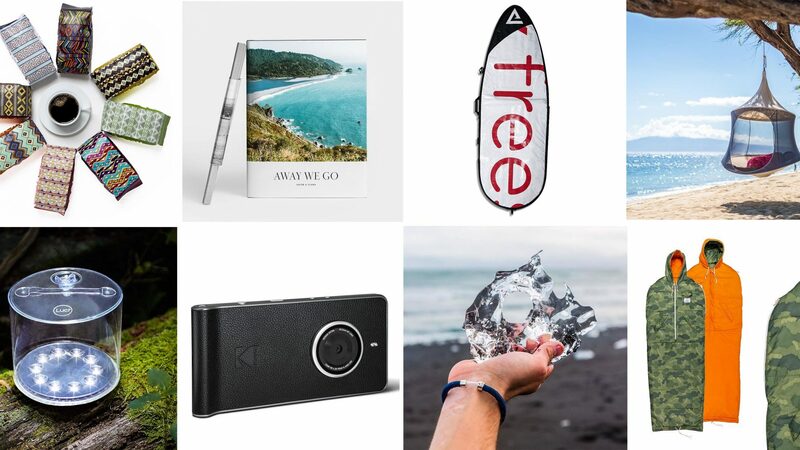 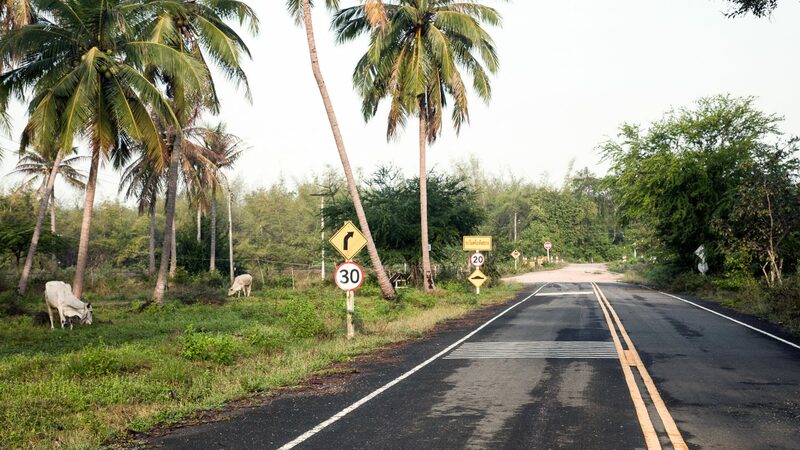 So next time you’re at work and feel the mid-afternoon slump coming on, perhaps you might think about resisting the allure of Instagram and go for a little South African sojourn instead. 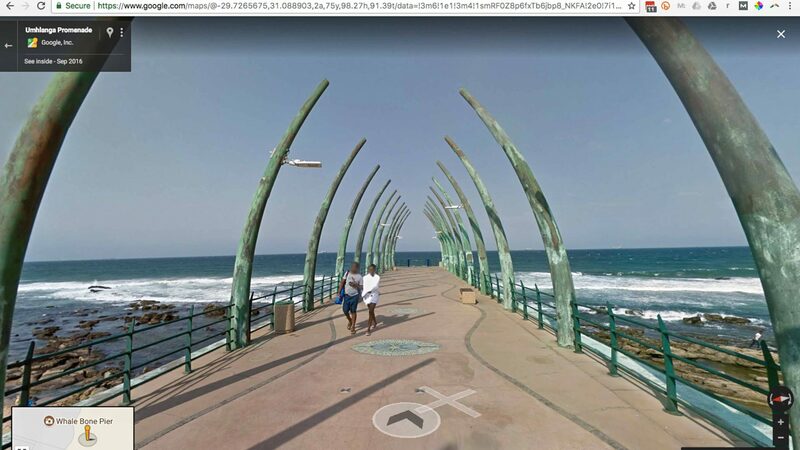 Learn more about the project on the dedicated South Africa in 360 microsite or watch the official project video.